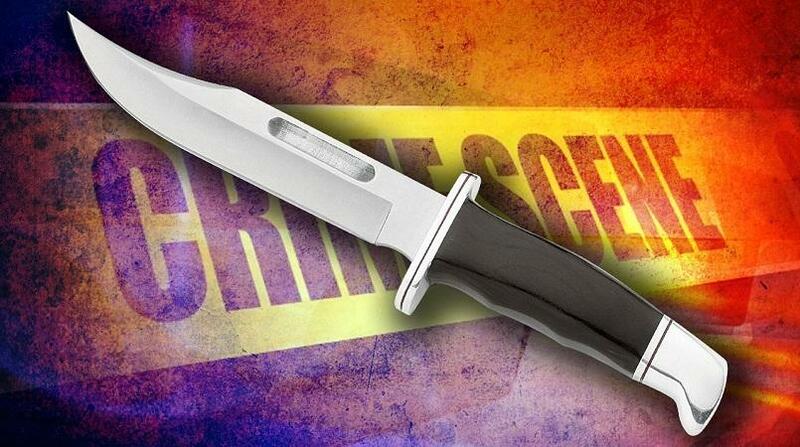 A woman remains in a critical but stable condition after she was stabbed at the Crown Square Plaza on Eastern Avenue on Tuesday. 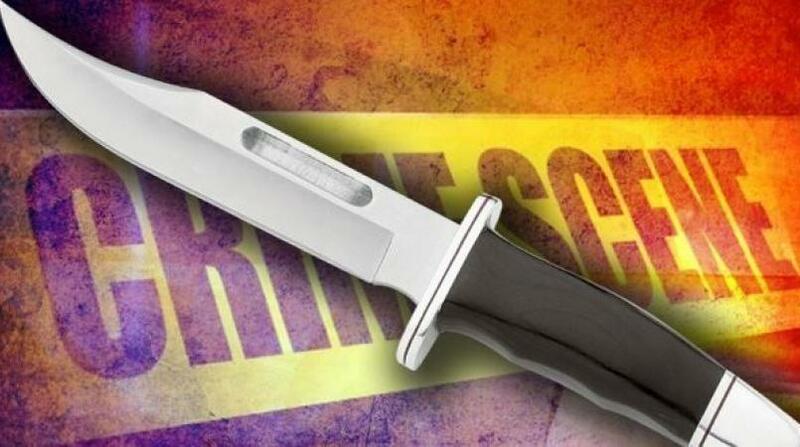 According to reports, the victim and another woman were involved in an altercation during which one had been stabbed and sustained a serious injury. The victim was taken to hospital by private car, where she remains in a critical but stable condition at this time. Officers have since arrested a 17-year-old in connection with the incident. 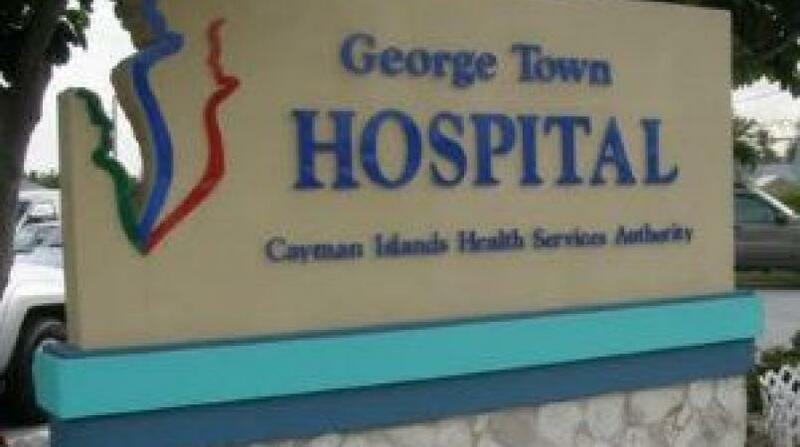 She also sustained minor injuries in the altercation, for which she received treatment at Cayman Islands Hospital. She is now in police custody.